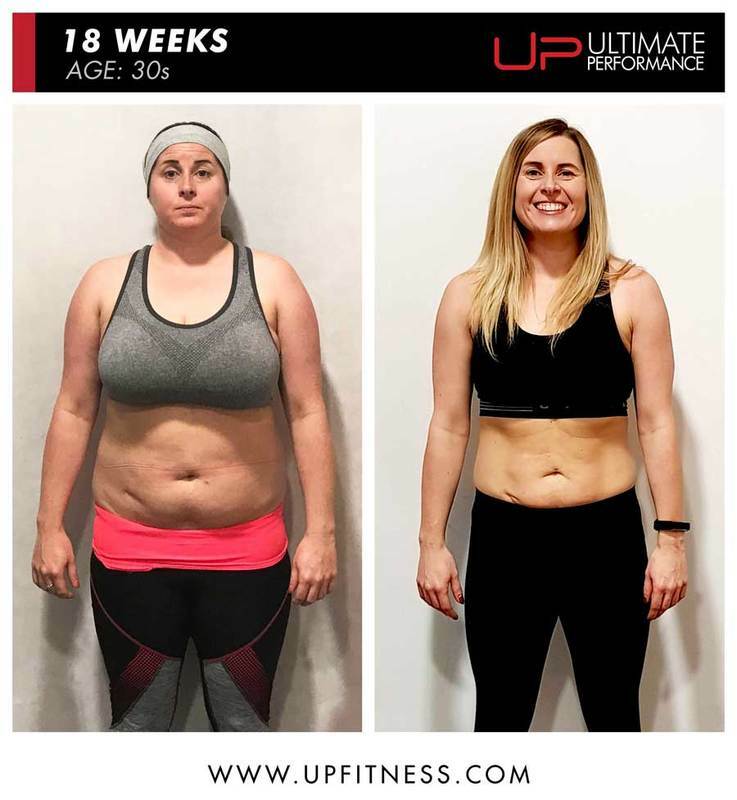 Almost every Ultimate Performance (UP) client begins their body transformation with a low carb boot camp. The boot camp involves eliminating all carbohydrates (carbs) apart from fruit and vegetables from your diet for two weeks, which will significantly reduce your total calorie intake. Why the low carb boot camp is our go-to fat loss protocol. How to set-up a low carb boot camp. How to know if the low carb boot camp is right for you. 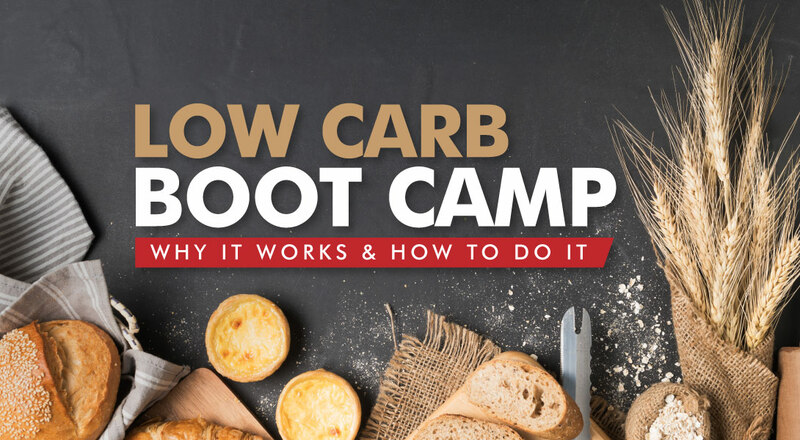 Why Start your Diet with a Low Carb Boot Camp? The boot camp period is typically the most aggressive phase of a client's diet in terms of calorie restriction. Severely restricting your intake of an entire food group (carbs) will significantly reduce your total calorie intake, which is difficult to sustain long-term. 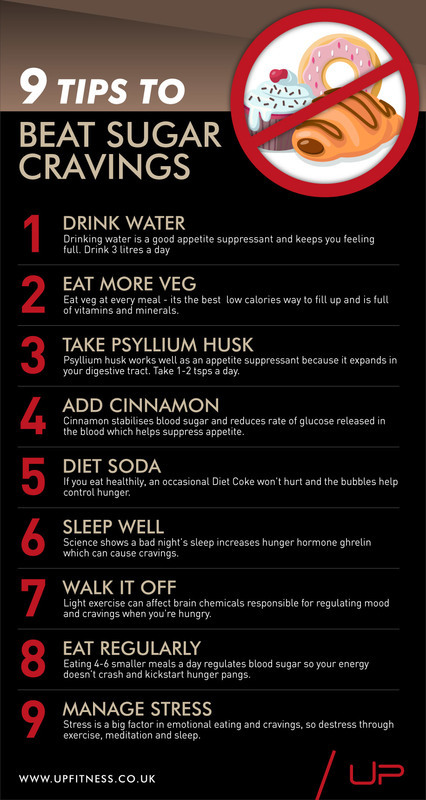 As a result, we’ve found that it works best to only use more aggressive diets like the boot camp for short bursts, e.g. two weeks, and when motivation levels are high, which is typically the case at the start of a diet. When in an energy deficit (fat loss zone) your body must use its own energy stores (fat mass and lean body mass) to provide the energy it needs to satisfy its total daily energy requirements. The key point here is that your body will fuel itself in the ratio of fuels it has available. 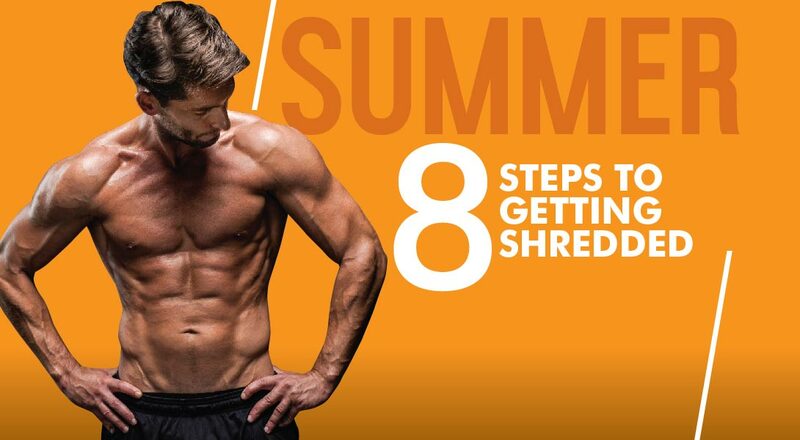 The leaner you get, the less body fat you will have available as a fuel source and the more your body will have to rely on components of lean body mass, like muscle, for energy. Based on this, it makes sense to use a more aggressive approach at the start of your diet when body fat levels are high / risk of muscle loss is low, and become progressively more conservative toward the end of your diet when body fat levels are low / risk of muscle loss is high. 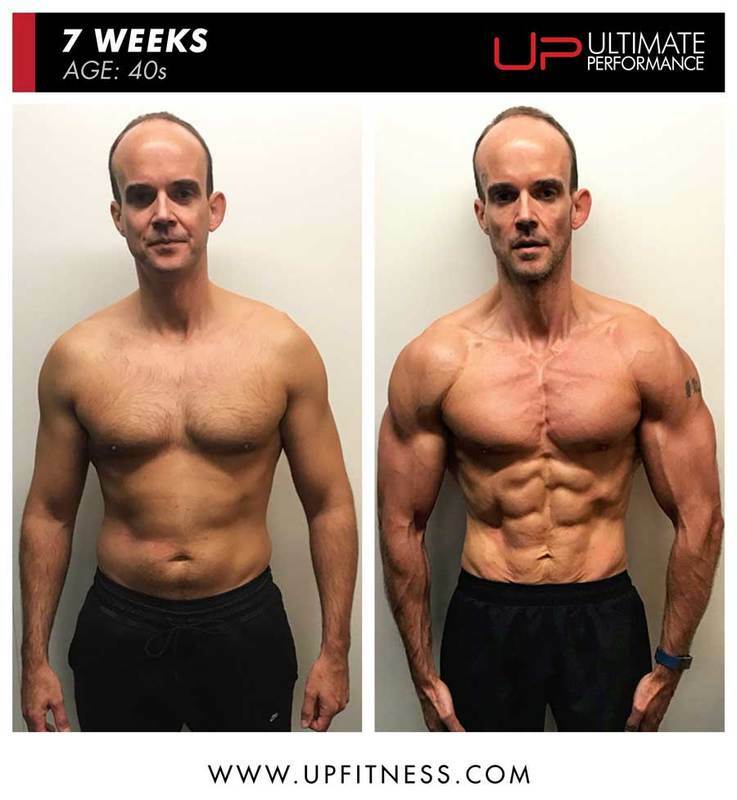 Read how Scott achieved this 7-week body and boosted his energy and productivity with a low carb boot camp. Unless you’re an experienced dieter with an advanced nutrition age, learning how to manipulate your diet to include a balance of protein, fat and carbs while still creating the energy deficit required for fat loss can be a daunting prospect. If you’re relatively new to dieting, starting with an overly ambitious approach increases the chances of mistakes, like misreporting food intake, that could potentially slow down your rate of progress. Most of our clients come to us with a history of poor eating habits and limited nutrition knowledge. In such cases, one of the simplest ways to create an energy deficit is to exclude a food group temporarily. Regarding which food group to exclude, you won’t survive long without a regular supply of dietary protein, and it’s essential to the muscle building process. We also don’t recommend completely removing fat from your diet as you need a certain amount for health reasons and very low-fat diets tend to be extremely bland. In contrast, you can survive for long periods on a low carbohydrate diet, as your body can produce the small amounts it does need internally. 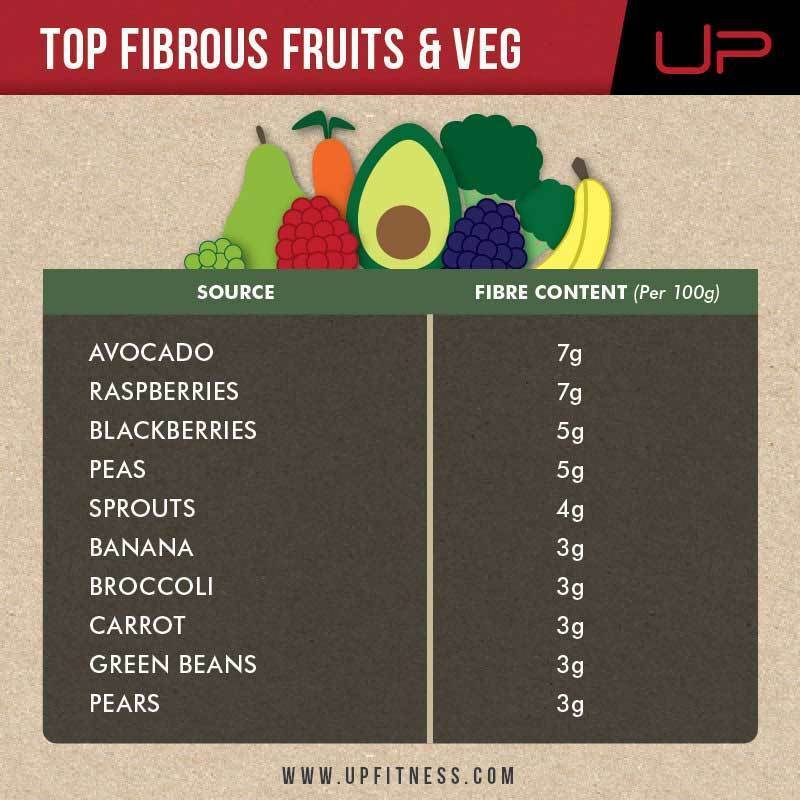 The carbohydrates we do include in the boot camp phase (fruit and vegetables) are very low calorie and therefore difficult to overeat, which allows us to simplify serving size guidelines, for example, ‘fill your plate with green vegetables’ and ‘have one serving of fruit per day’. The simplicity of the boot camp also makes it very adaptable. 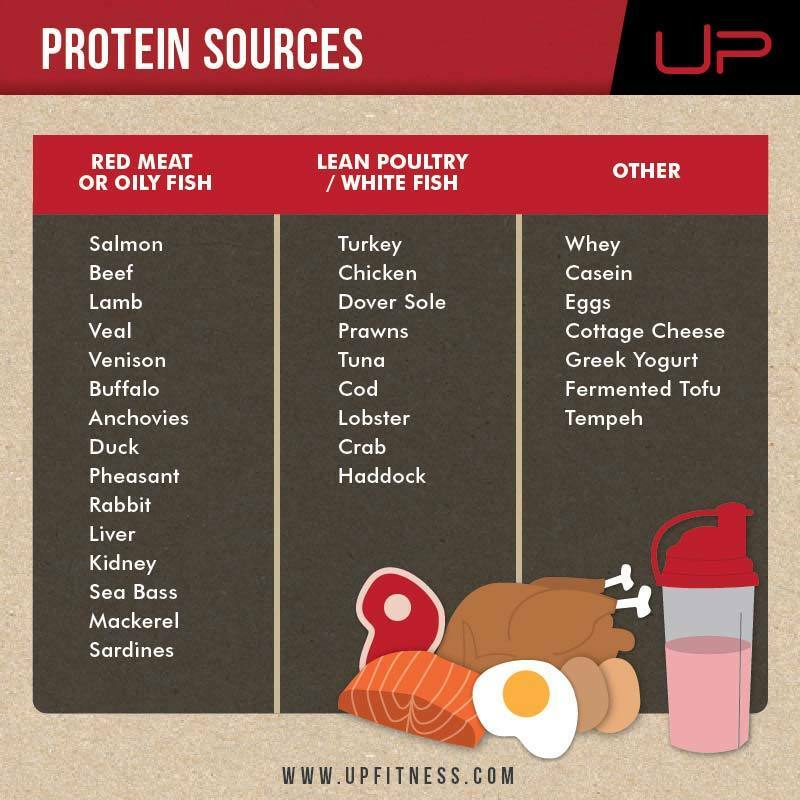 Almost every restaurant menu allows you to order a serving of protein and salad or vegetables. The boot camp is a high protein diet, which in addition to helping build and repair muscle, has a powerful satiating effect. Eating three to five protein servings spread evenly throughout the day will help to kill cravings and keep you feeling fuller for longer. Moreover, you can eat a high volume of vegetables for very few calories, and the high fibre content will also help with satiety. Similarly, the relatively high water content of most fruits limits their calorie content and they can help to satisfy cravings for sweet foods. The boot camp guidelines are also based on whole and minimally processed foods and exclude things like pizza and sweets. These foods are typically very calorie dense and low in protein, which means that a relatively small amount of food will take up a large percentage of your daily calorie allotment. Eating most of your calories in one sitting may taste great in the moment, but can cause big fluctuations in your energy levels and leave you feeling hungry later in the day. 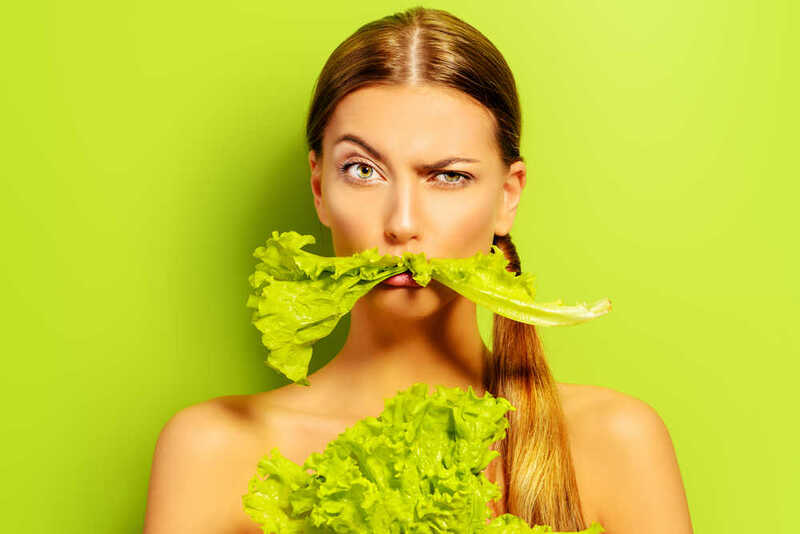 In the long-run, there is a place for these foods in your diet (in moderation) and attempting to avoid them permanently can lead to you developing an unhealthy relationship with food. 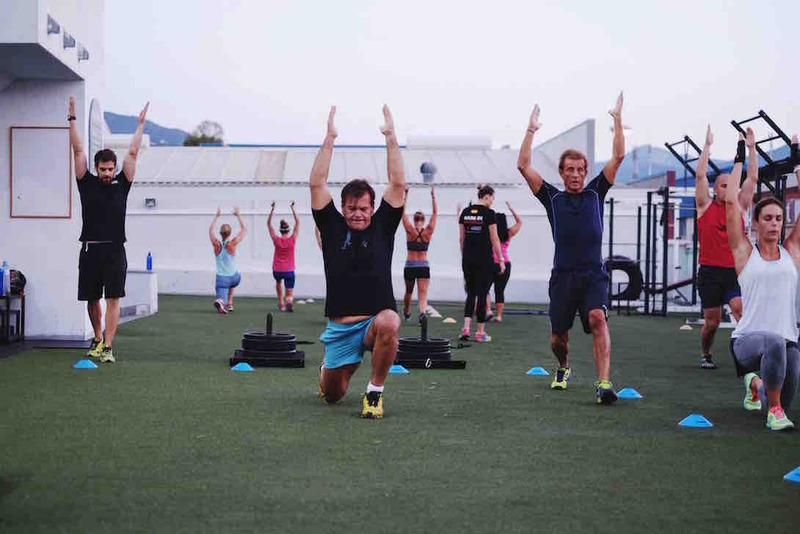 From experience, we’ve found that most clients, particularly those with higher body fat levels and sedentary occupations, report feeling more energised during the boot camp period. Carefully controlling your portion sizes, sticking to a regular eating schedule, increasing your protein intake and eating more nutrient-dense foods all make a positive contribution to maintaining your energy levels throughout the day. For men, aim for a daily protein target of 1g for every pound of bodyweight (up to a maximum of 200g). For women, aim for a daily protein target of 1g for every pound of bodyweight (up to a maximum of 130g). Eliminate all carbs from your diet, apart from fruit and vegetables. At each meal, aim to fill half your plate with a variety of fibrous vegetables, such as leafy greens, broccoli, cauliflower and spinach. Include one serving (up to 100 kcal) of fruit a day, for example, a single apple or banana. Eat one serving (20-40g protein) of a fatty protein source, like steak or salmon, each day and add a small serving of fat-rich foods, like avocado and nuts, to your other meals. 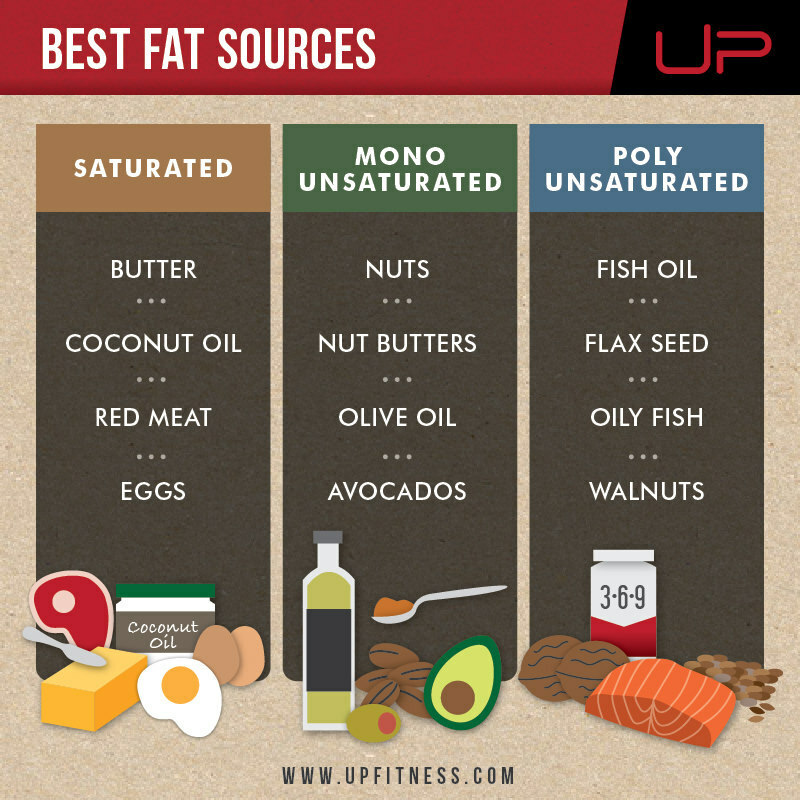 Fats are the most calorie-dense food source and easy to overeat so be extra careful with your serving sizes. Aim for 0.3g per pound of bodyweight on top of the fat in your fatty protein source. 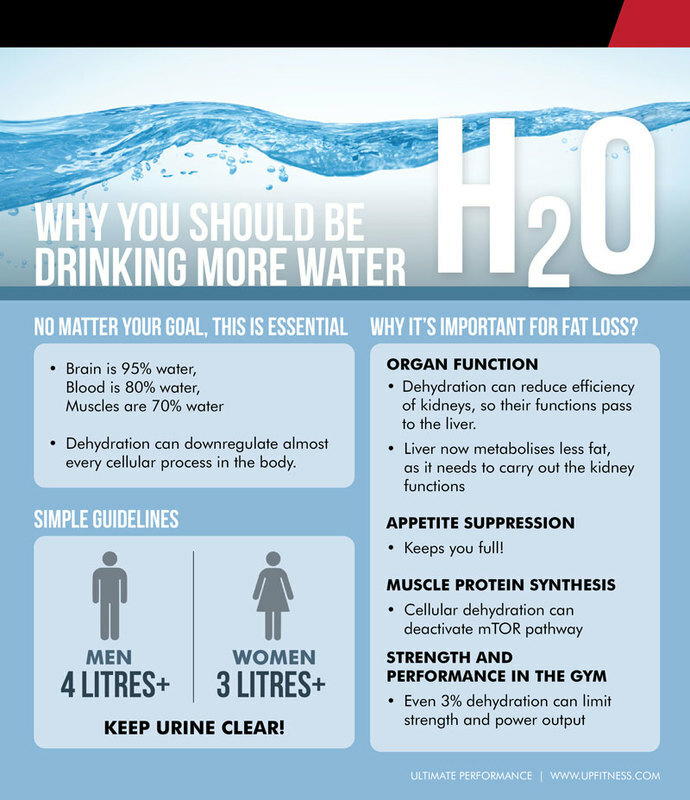 Aim for two to four litres of calorie-free fluids per day. Whenever you restrict calories and food groups, there is a risk that you might miss out on certain vital vitamins and minerals. To counter this, we recommend adding a high-quality multivitamin and fish oil to your supplement regime. Who Wouldn't See the Benefit? The boot camp works because it simplifies everything for people who otherwise aren't very passionate or educated in nutrition. However, we also work with more experienced clients who know how to manipulate their diet to include a balance of protein, fat and carbs, while still creating the conditions needed for fat loss. When this is the case, we might skip the boot camp and include carbs from the start. You have a relatively high body fat percentage (no outline of abs even when tensing). You have never dieted before. You have limited nutrition knowledge or food preparation skills. Are you struggling to make real progress in the gym? UP works on a ‘Maximum Results, Minimum Time’ basis so your training is efficient and worthwhile – find out more.